One of the preeminent books in science fiction, this classic has endured in the imaginations of readers for over thirty years. It tells the tale of the desert planet Arrakis, which produces the "spice" needed for interstellar navigators to ply their way. The Galactic Emperor has transferred custody of the planet to the House of Atreides from the House of Harkonnen. 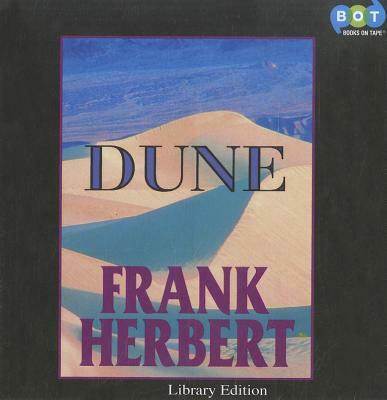 However, the evil House of Harkonnen has other plans, and casts the young Duke Paul Atreides out into the desert to die. There, Paul comes into contact with the Fremen, the indigenous inhabitants of the planet, who can help him regain his position. But Paul may be more than a Duke; he may be the end-point of a genetic breeding program designed to create a messiah.